Spring is here! 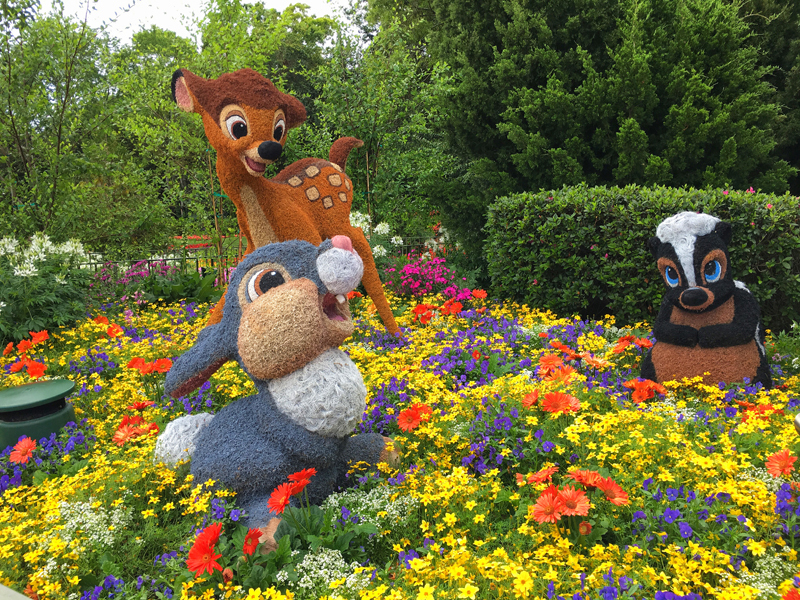 It’s the 24th Epcot International Flower and Garden Festival running until May 29th at the Walt Disney World Resort. 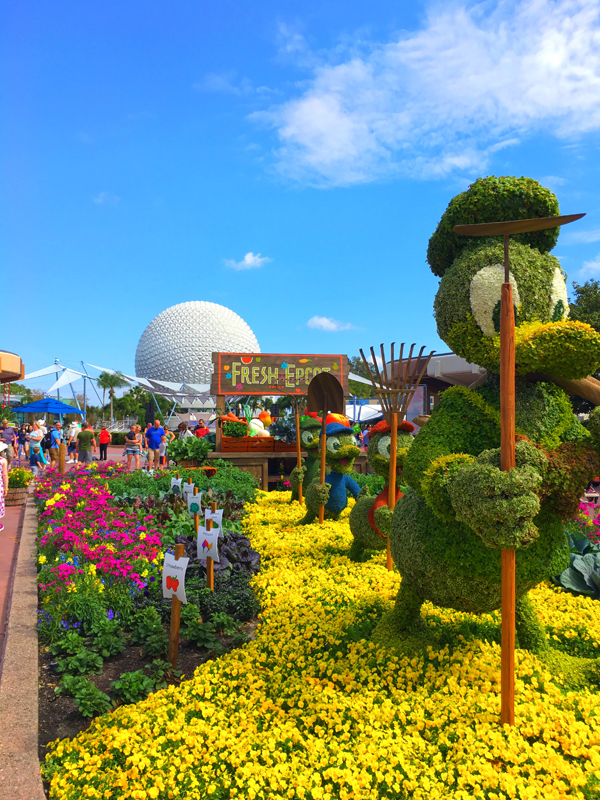 The 90-day festival will feature a lush array of gardens and character topiaries, live concerts and tasty food and beverage offerings in the outdoor kitchens. 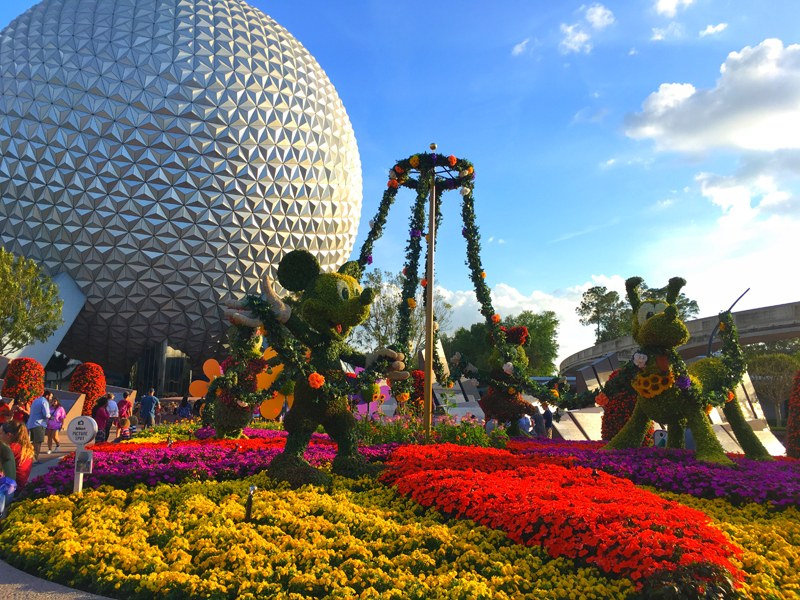 Almost 100 festival topiaries in all will include up to 70 character creations and at least 70,000 bedding plants will surround the park in perfect fashion. Be sure to make a stop at the Festival Center. 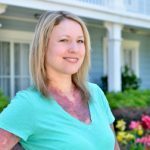 Each weekend throughout the Festival they have complimentary gardening presentations and outdoor specialists to teach you lots of tips. 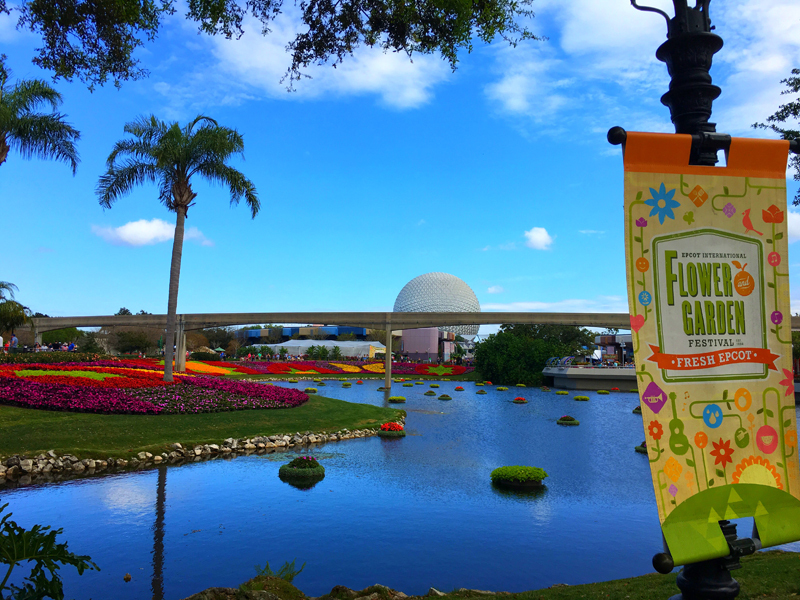 You can pick up a Garden Passport to help guide you along your adventures in the park. You’ll also find the most selection of Festival merchandise there as well. This year’s gift card is scented! 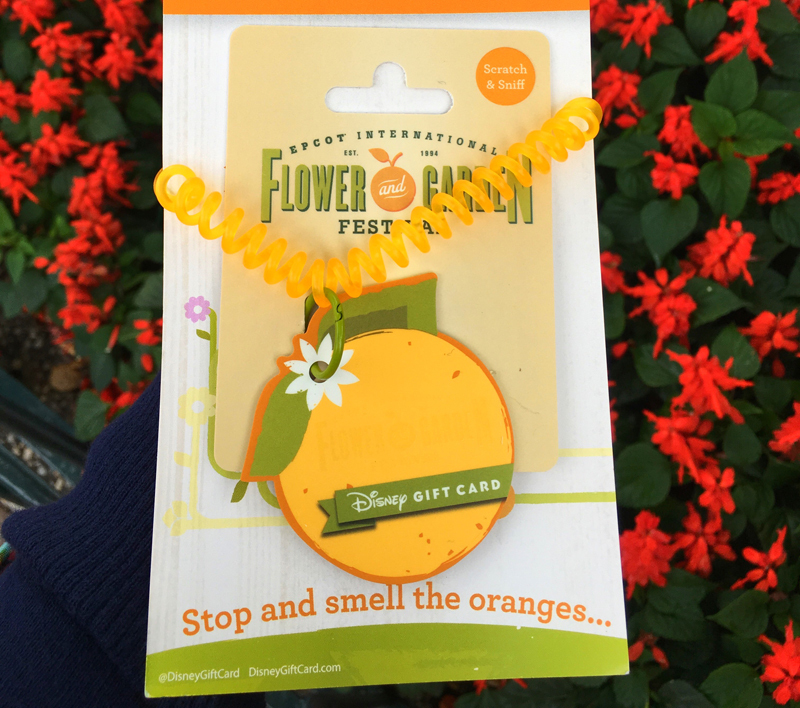 Scratch & sniff orange citrus as an added touch to your festival experience. There are 15 Outdoor Kitchens this year with the new additions of The Berry Basket and Northern Bloom. 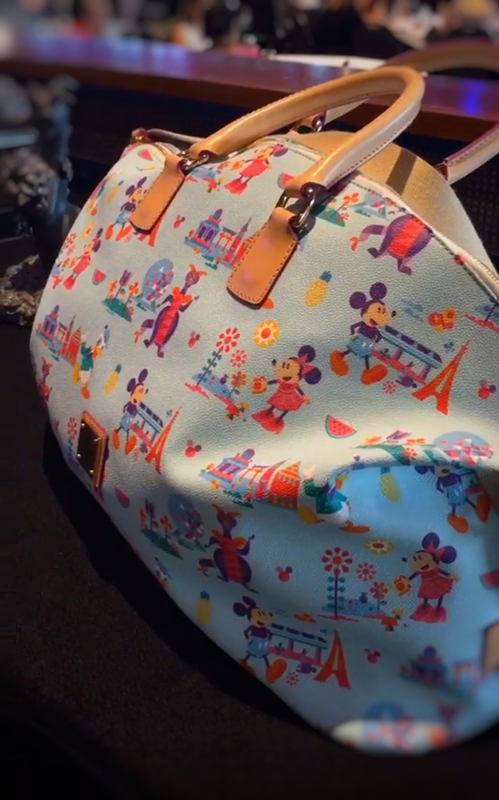 We were able to try some of the new offerings at a special tasting in The Odyssey Pavilion. 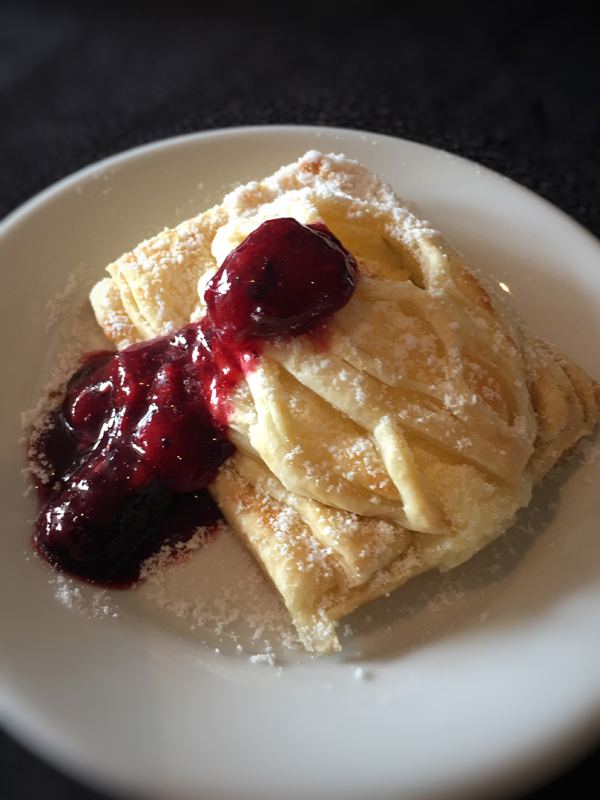 Warm Cheese Strudel with Mixed Berries. 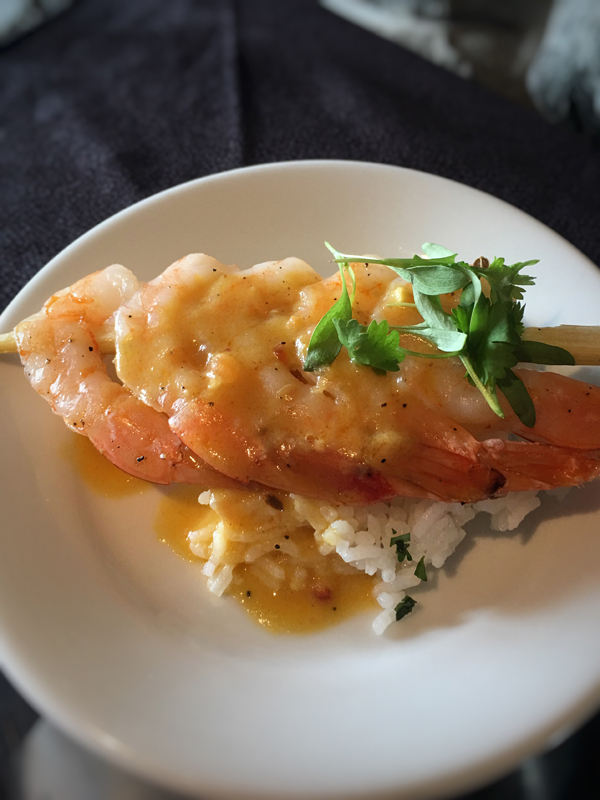 Sugar Cane Shrimp Skewer with Steamed Rice and Coconut Lime Sauce. 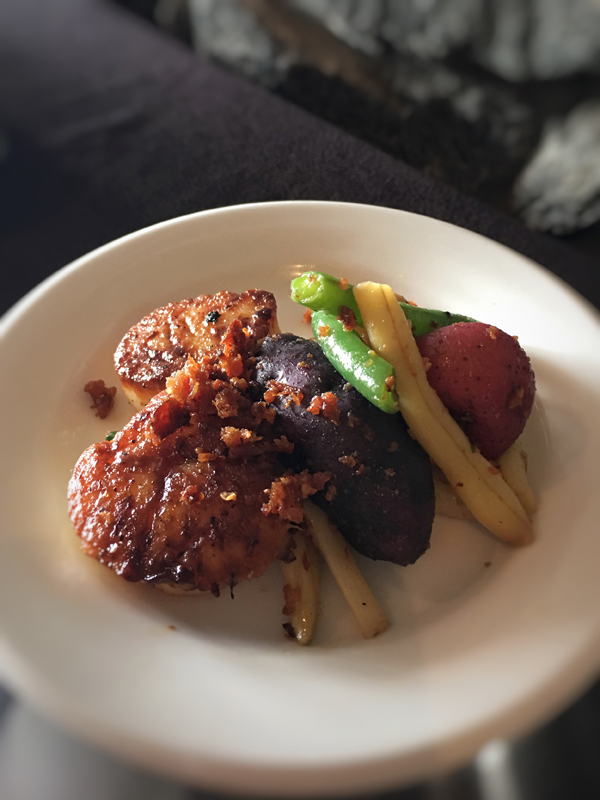 Seared Scallops with French Green Beans, Butter Potatoes, Brown Butter Vinaigrette and Apple-wood Smoked Bacon. 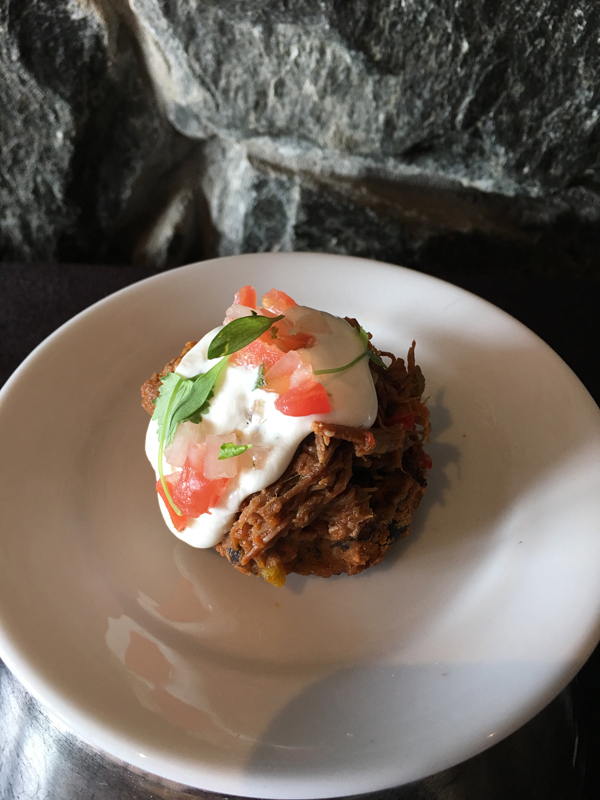 Carne Asada with Black Bean Cake and Cilantro-Lime Sour Cream. 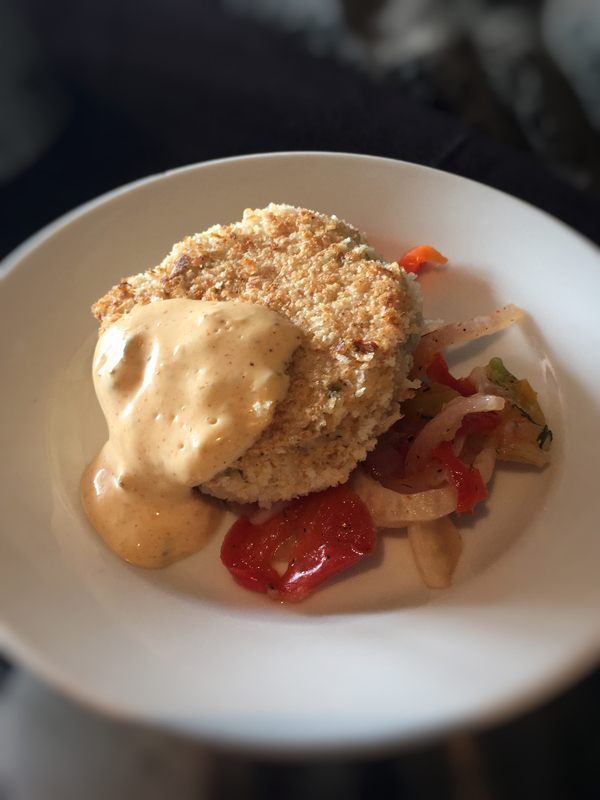 Crabless Cake with Crispy Vegetable Slaw, Lemon Vinaigrette and Old Bay Remoulade. We also had a Beverage Seminar with a Certified Cicerone. She went through three beers selections and explained the background of brewing them and the process that goes into deciding the food pairings. 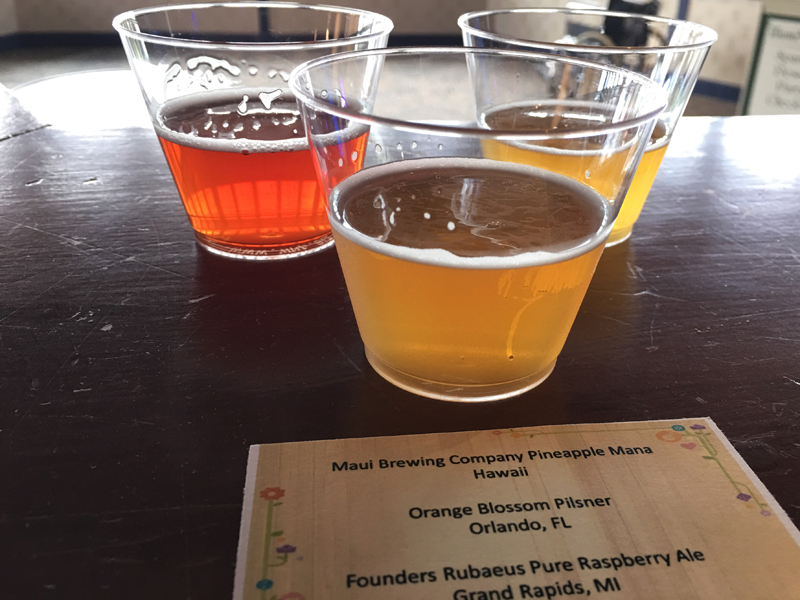 Pineapple Mana, Orange Blossom Pilsner and Rubaeus Pure Raspberry Ale. All so fruity and refreshing. 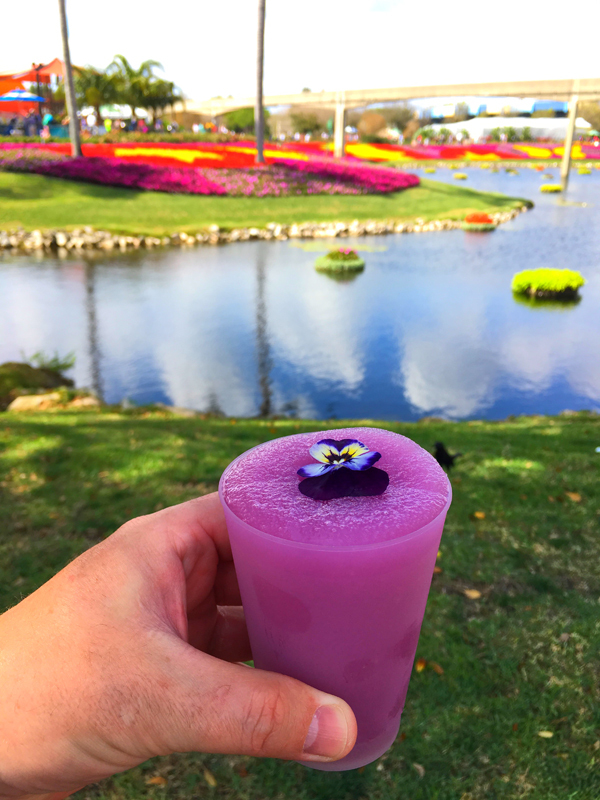 One of my favorite refreshments, the Violet Lemonade from Pineapple Promenade. 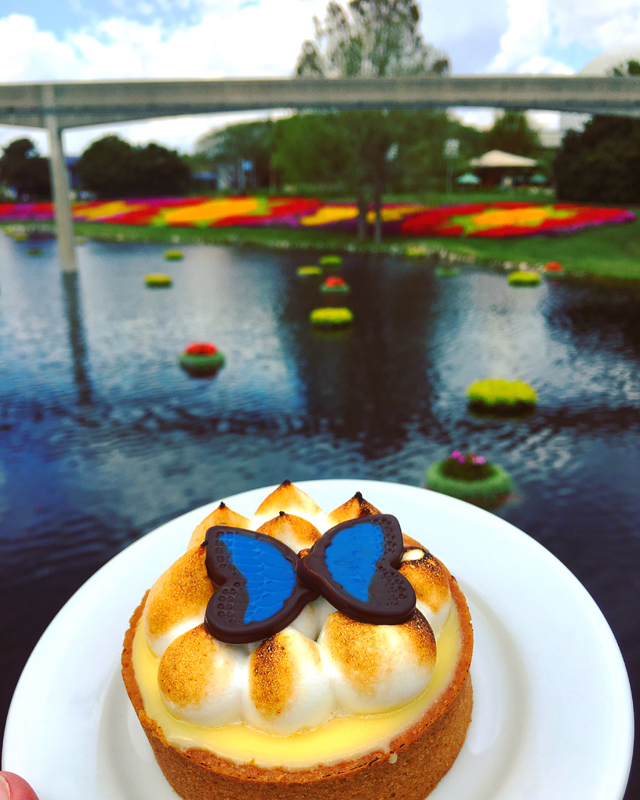 The edible flowers are grown in Epcot’s Land Pavilion! 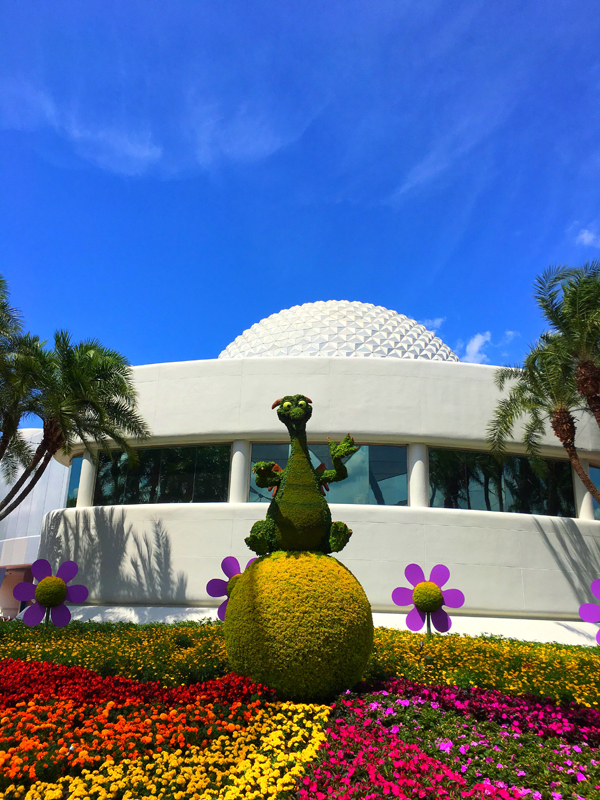 Exploring all the different gardens exhibits and topiaries throughout the World Showcase is so relaxing. Here are some of our favorites. 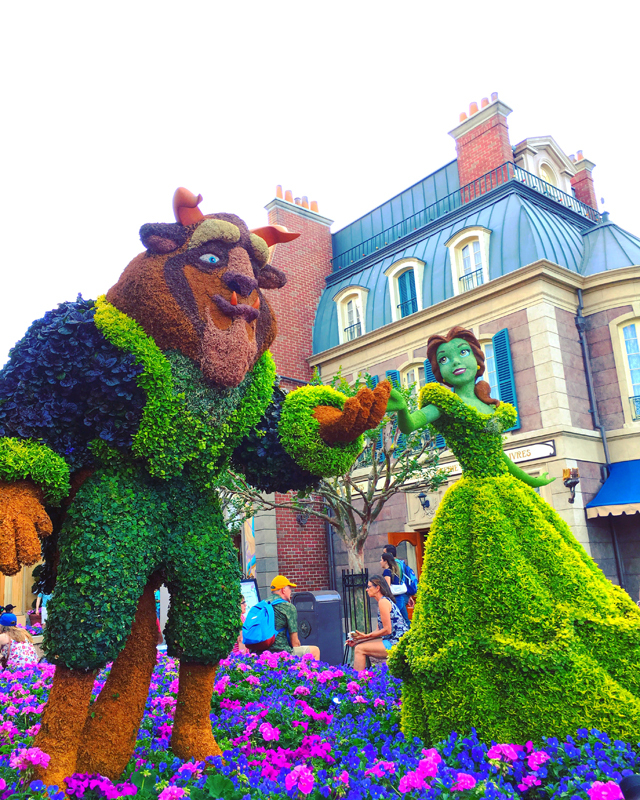 The new Beauty and the Beast topiaries are so gorgeous! Love the details on their faces. 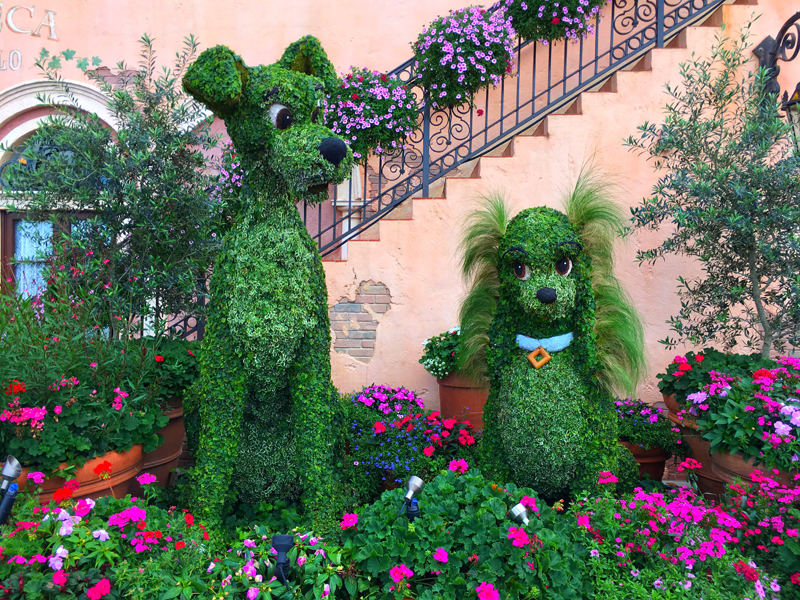 Her yellow ball gown is made of golden blooming Joseph’s Coat and Creeping Jenny plants. 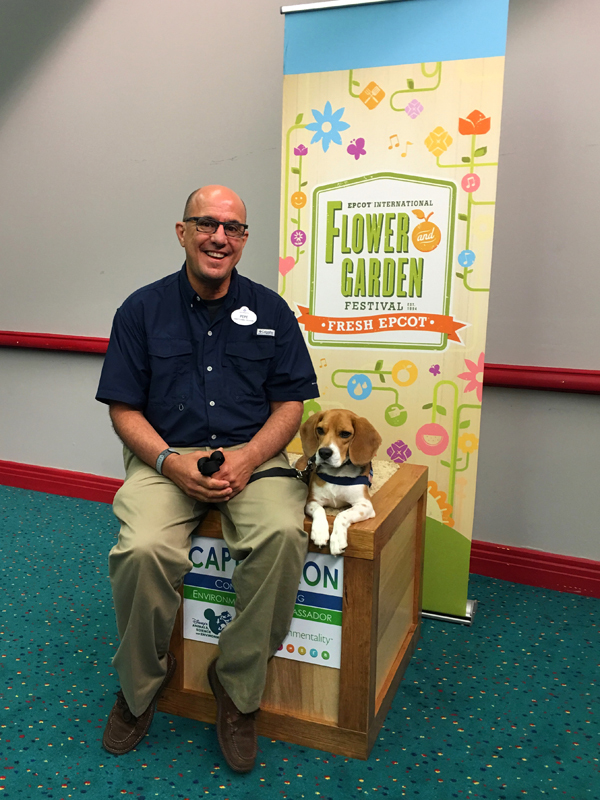 We had the pleasure of meeting Captain Ron, a cute 4 year old beagle who is a Sea-Turtle-Egg-Detection Dog. He has been specially trained to help locate sea turtle nests on the beach so that they can be marked for protection. His trainer Pepe Peruyero says Captain Ron loves his job and meeting new people. 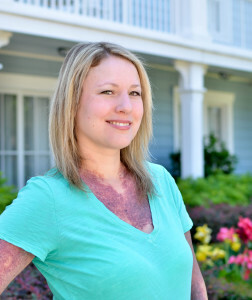 Click here to learn more about them. 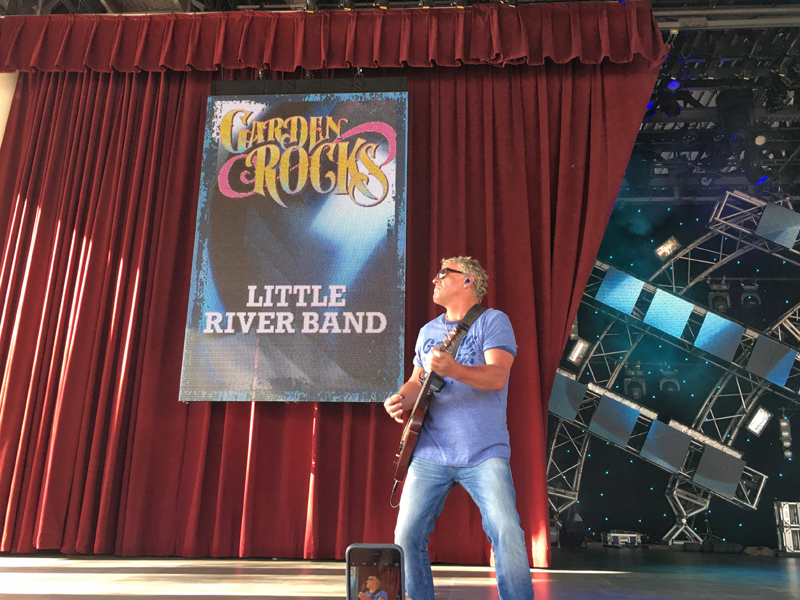 We finished off the night with Little River Band as part of the Garden Rocks concert series. The series have expanded to four days each week, with three concerts each Friday through Monday representing musicians that cover multiple genres over five decades. 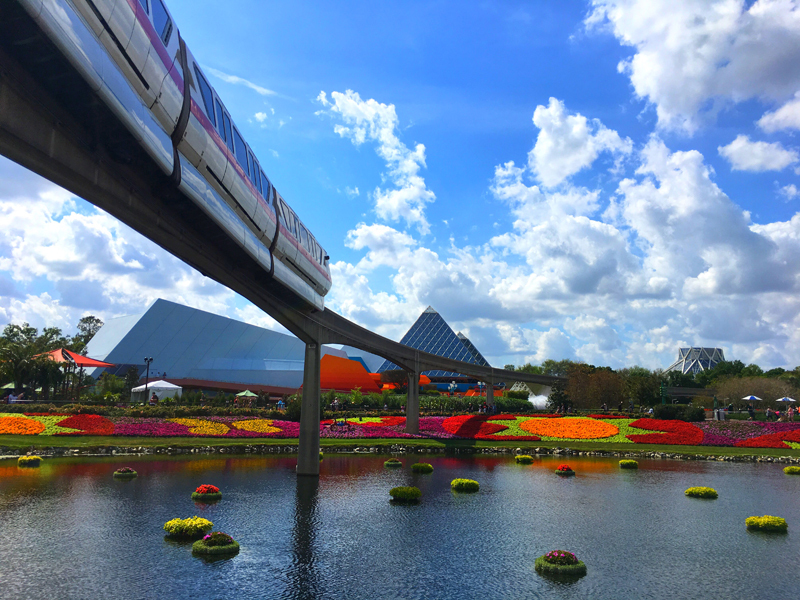 Beautiful flowers and plants are in full bloom at Epcot. 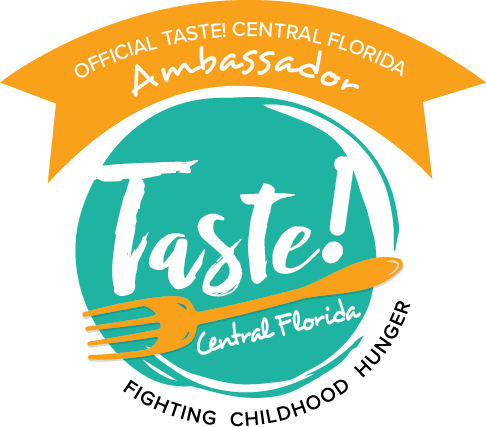 You won’t want to miss out on this magnificent festival with tasty eats and tons to explore. 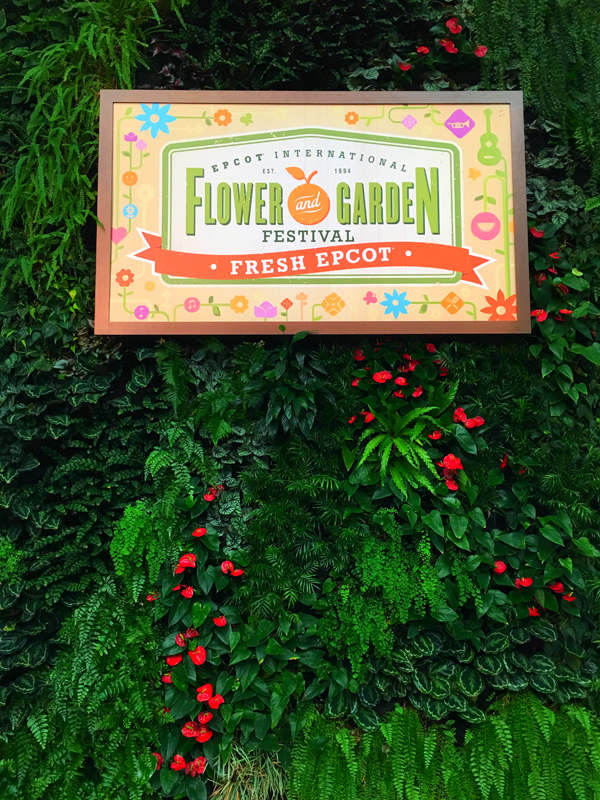 For more information on the 24th Epcot International Flower & Garden Festival, call 407/W-DISNEY (934-7639) or visit www.epcotinspring.com. Come follow along on Instagram @acupofcharming for all my culinary adventures as they transpire.